www.gentlebirth.org : This is a really great site to look up just about anything pregnancy or birth related. 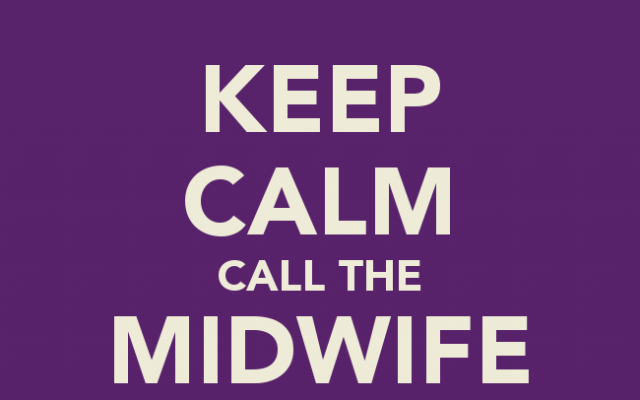 The archived information is from a popular midwifery mailing list. www.parentsplace.com/expert/birthguru : Well know researcher Henci Goer answers questions about birth procedures. www.bflrc.com/newman/articles : The website of Dr Jack Newman, a leading authority on breastfeeding. He has some great articles here. www.compleatmother.com : A wonderful site containing most of the text of the radical parenting magazine, Compleat Mother. Lots of great info, well worth the read!